I am a passionate traveller and have spent many years seeing some amazing places. 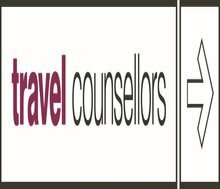 I can draw on my personal experiences to help shape your perfect holiday and provide a personal, tailored service that is free to my customers. What’s your idea of paradise? Well, tell me and I can find it for you. We take all the hassle out of planning a holiday and work with all the leading suppliers. 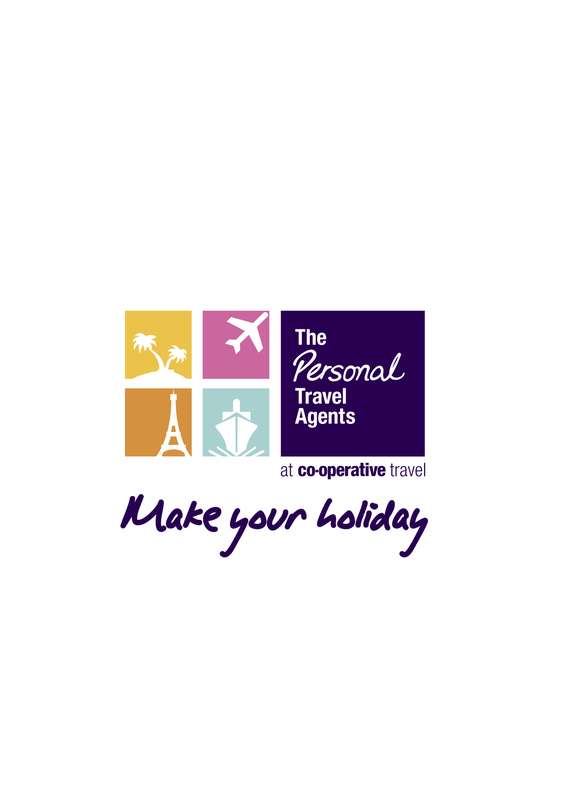 Family holidays, honeymoons, ski trips, we do it all! 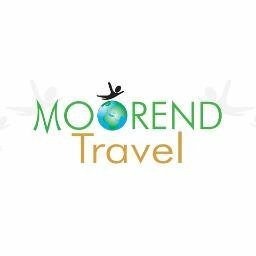 Moorend Travel is an independent Travel Agency specialising in exclusive Luxury Holidays, Wedding & Honeymoon Packages as well as unique tailormade holidays which require specialist knowledge and advice. I have 30 years of experience in the travel industry. I pride myself on my outstanding knowledge and excellent customer service skills, nothing is too much and I will endeavour to make your holiday dreams come true. I have an ATOL license for your full financial protection.